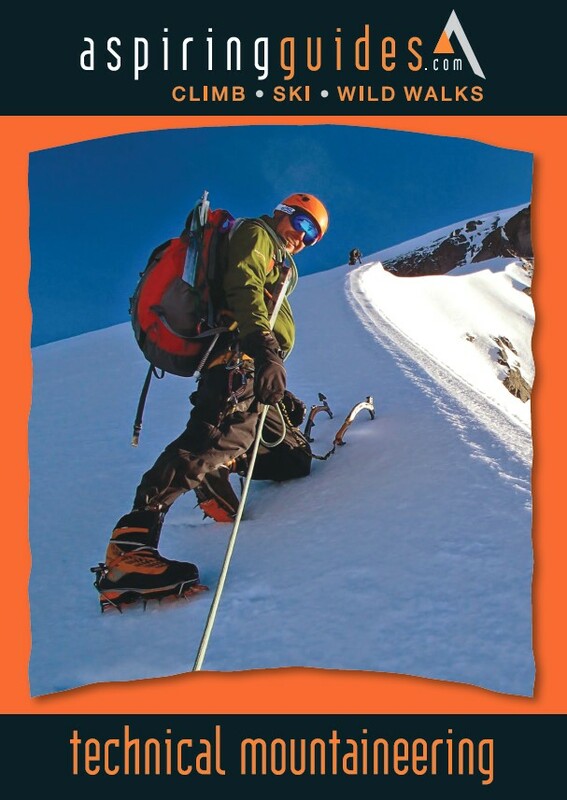 Aspiring Guides Technical Manual is a distillation of state of the art mountaineering practice. Topics are presented in a stripped-down manner, to emphasize key techniques often difficult to grasp and learn quickly. 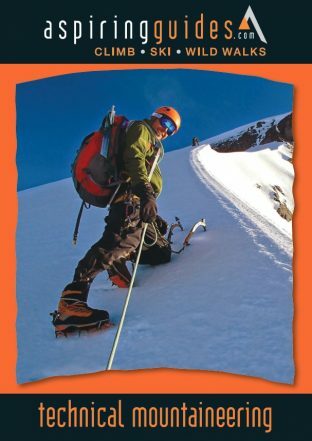 It is an excellent learning resource and a handy reference for experienced alpinists. Member feedback: A comprehensive manual that seems designed for pre/post course reference material rather than a field handbook. Most subjects covered very thoroughly e.g. excellent chapters are Avalanche and Weather. There are anomalies; such as self-arresting which is brushed over lightly. Overall offers comprehensive content & would be a great pre & post course resource.